According to MMOsite, MapleStory win three awards in the MMOsite's 2016 Reader's Choice Awards contest. 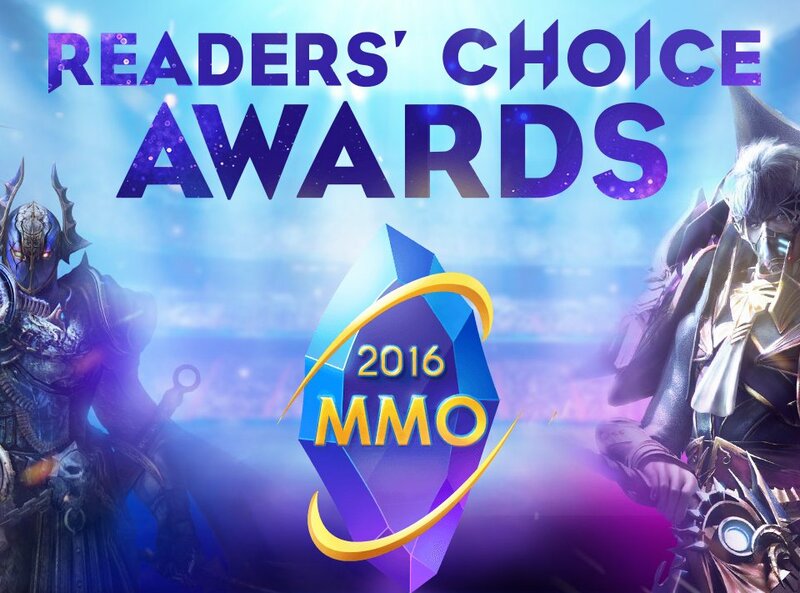 After a month of fierce competition, MMOsite Reader's Choice Award 2016 has successfully ended on January 4th, 2017. A total of 728,557 people have joined in this event, voting on their top choices of the games that they feel deserve the awards. After the voting event, MapleStory became the NO.1 of "Most Classic", "Best Expansion" and "Best Community" in the "Client Games" category of the contest! In order to celebrate the triple win, the game official site announced that there will be an upcoming 2x EXP & Drop event in MapleStory, as well as two entire Hot Days full of awesome free gifts. More detail will appear in the coming weeks.